This cord reel is a fantastic tool made to help solve your cord and cable storage needs. It prevents tangles in air hoses, electric cords or power cables and is a fantastic way to neatly store all your cables and cords. It’s easy to load and unload cables, extends cord life as it prevents tangles fraying and twisting, easy to clean and maintain, easy to operate, and mounts on walls, roofs, decks, and trucks for easier use. The cord reel can be used in various settings, such as Law enforcement, Rental stores, Military, Fire departments, construction, Workshops, Farms & Industry, Marines & Boats, Maintenance & Janitorial settings, Av studios and homes. Works great with extension cords, air hoses, ropes, coax, fiber optic, communication cables, multi conductor cables, blasting cable, fencing wire, and more. It is definitely cost effective as it preserves ones cords/cables and can do various cord winding and cable storage handling applications. 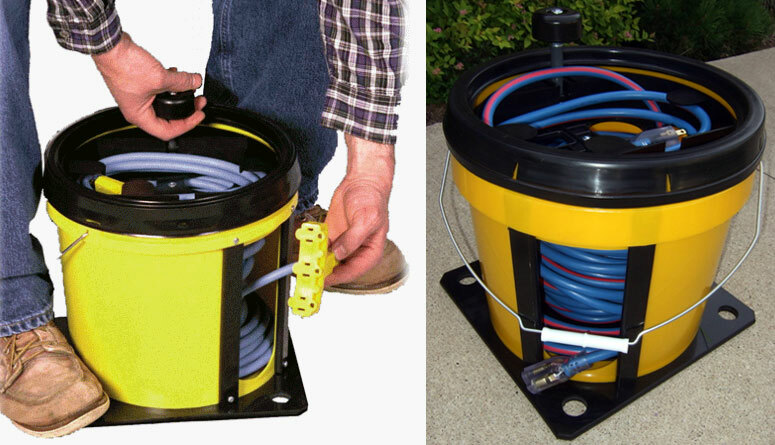 From the compact design to the largest size, it definitley makes sense for anyone to use this cord reel. 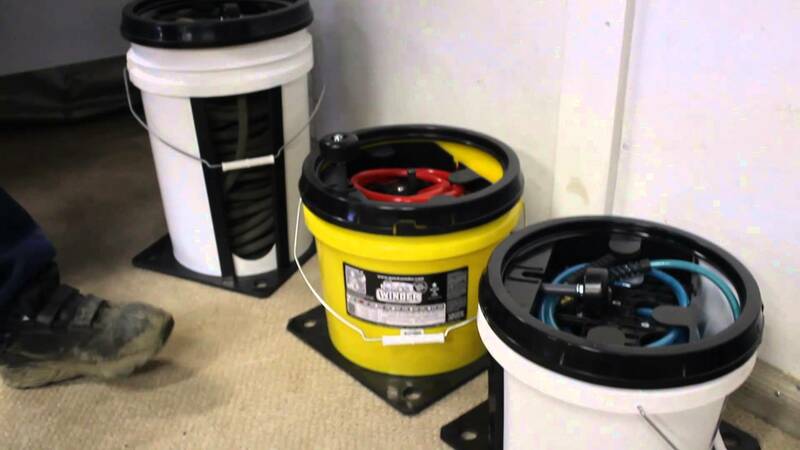 To preserve your cords and cables so that they don’t fray or twist is a fantastic solution for the common construction worker, janitor, or home owner. Can be used in just about any setting, its easy to operate design allows one to just walk and it unravels. It also neatly contains the cord for more compact storage and the fact that it can be mounted on walls allows one to have more floor space. 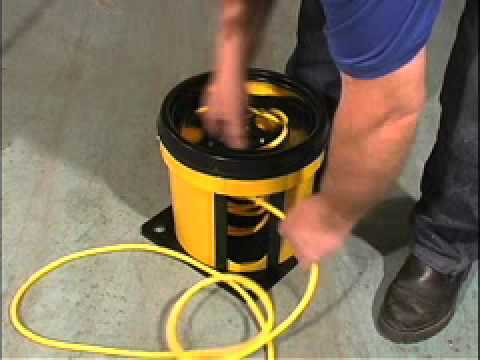 The high reviews on Amazon show that this cord reel must be very helpful and a reliable tool to use. What did you think about this invention? Please leave your comments below.